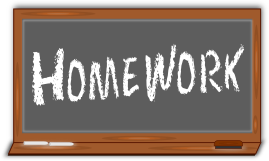 We would like to hear your views about homework set in school. 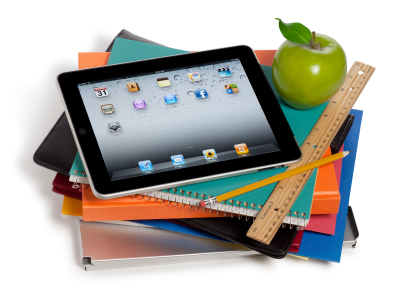 Please complete our survey online using Google Forms by clicking here. We will take the results to Mr Williams and share your suggestions with him.